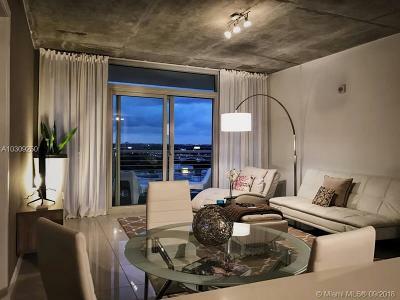 This is mid-tier pricing for Midtown Miami condos for sale. 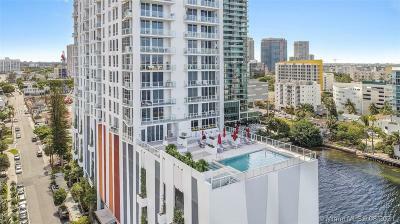 It's a great investment point for those looking for luxury 1 bedroom units, 2 bedroom units, and if you're lucky 3 bedroom units. 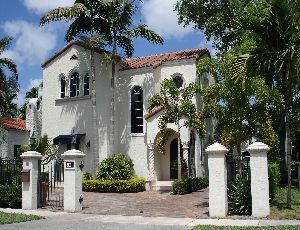 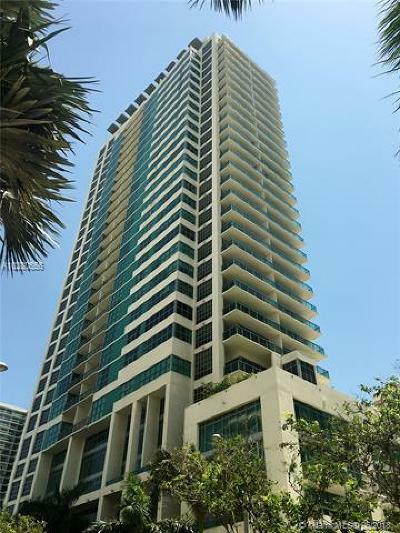 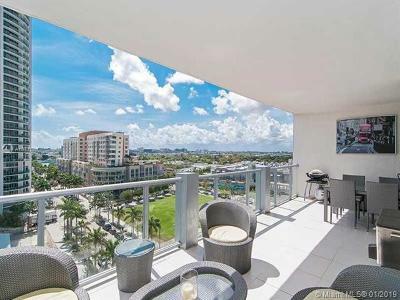 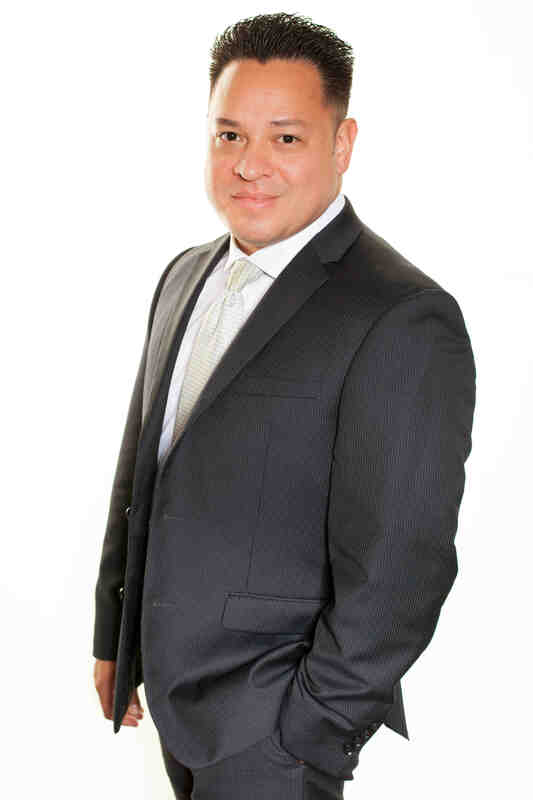 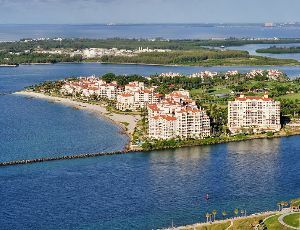 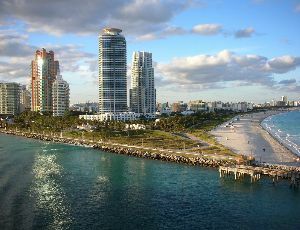 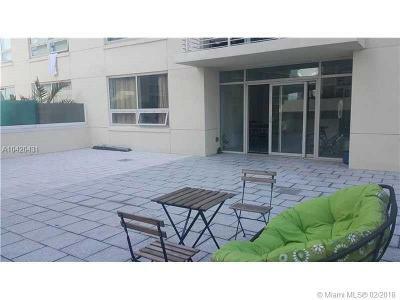 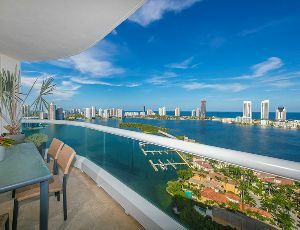 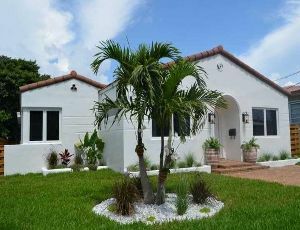 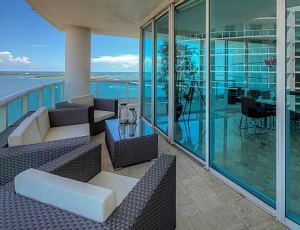 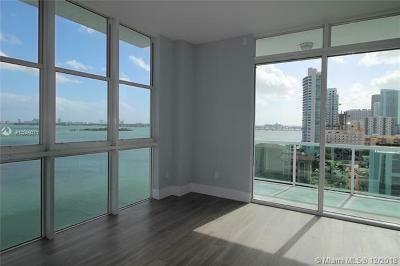 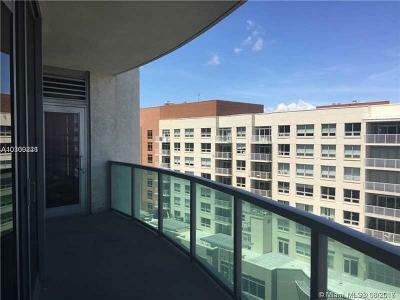 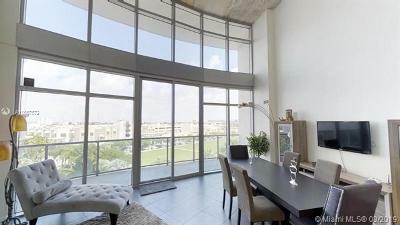 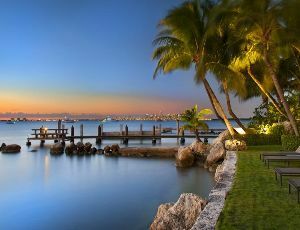 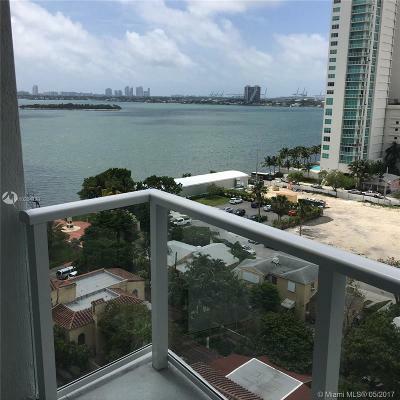 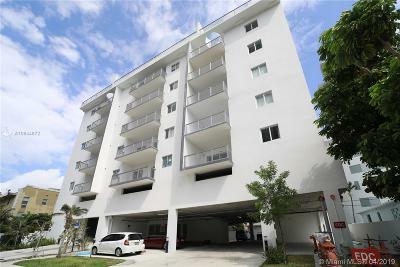 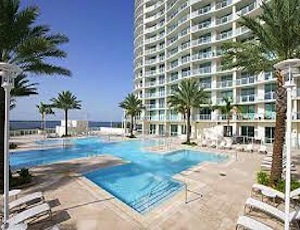 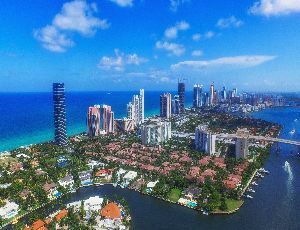 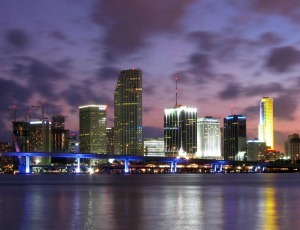 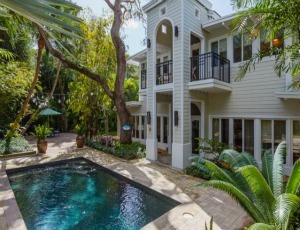 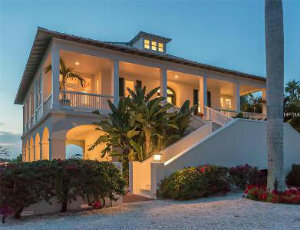 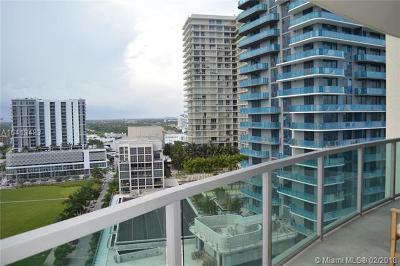 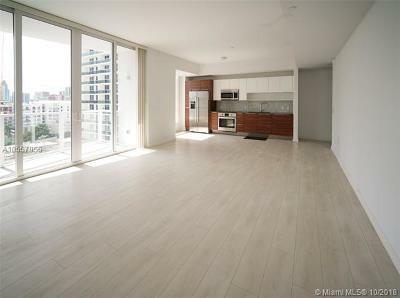 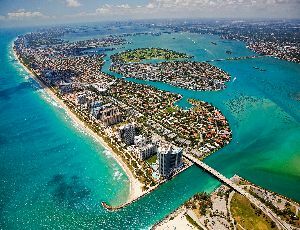 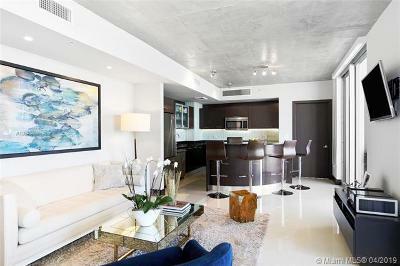 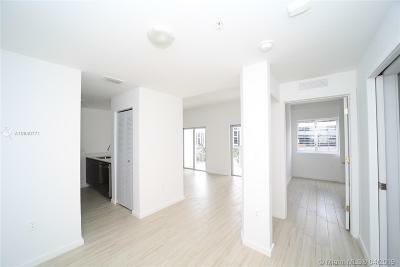 It's a great condo investment point for a condo purchase in Midtown Miami.